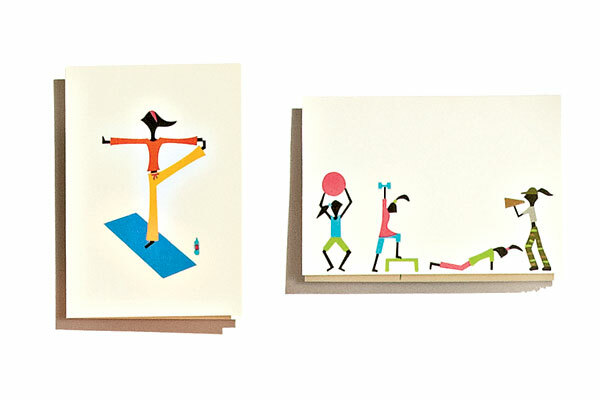 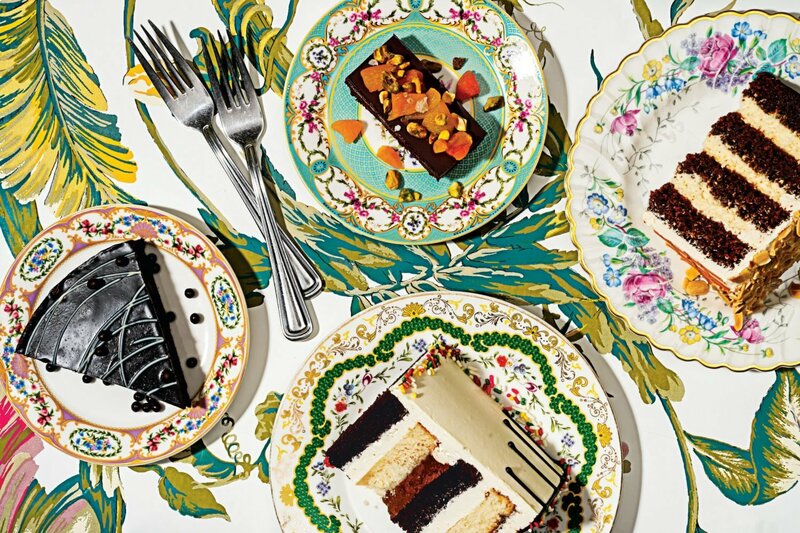 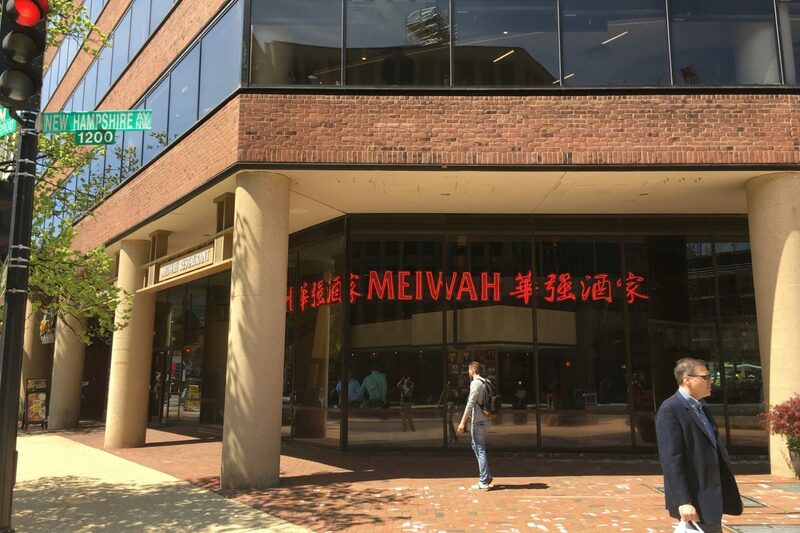 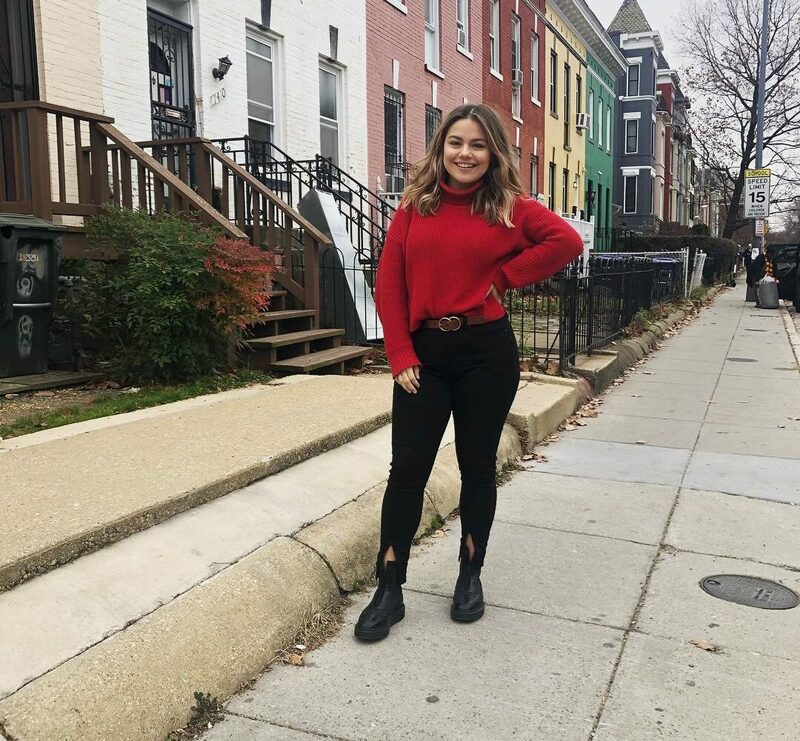 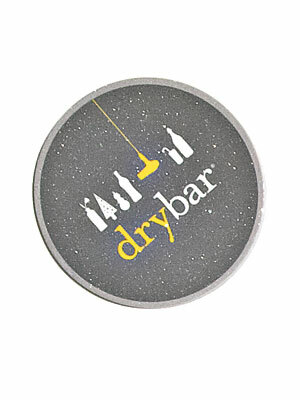 Give the gift of fabulous, post-workout locks: a six-pack of gift cards to the blowout haven Drybar (Bethesda and Georgetown), $225. 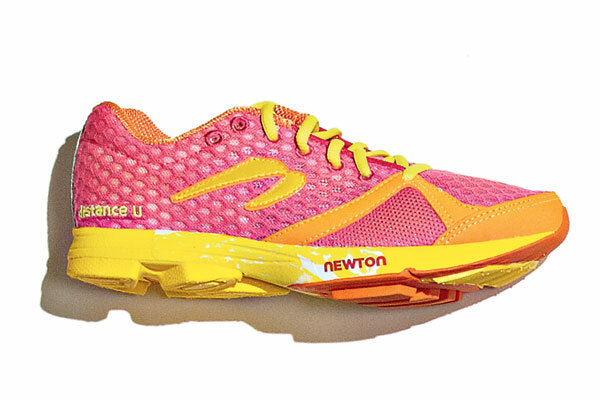 Newton sneakers have a minimal heel-to-toe drop to support a natural running motion, $150 to $175 at Tri360 (2121 N. Westmoreland St., Arlington; 703-533-1363). 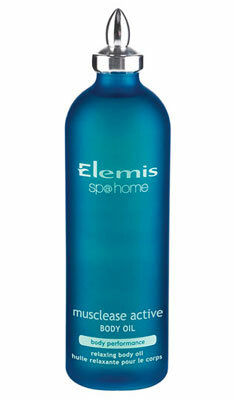 Elemis Musclease Active Body Oil soothes muscles, $60 at Nordstrom. 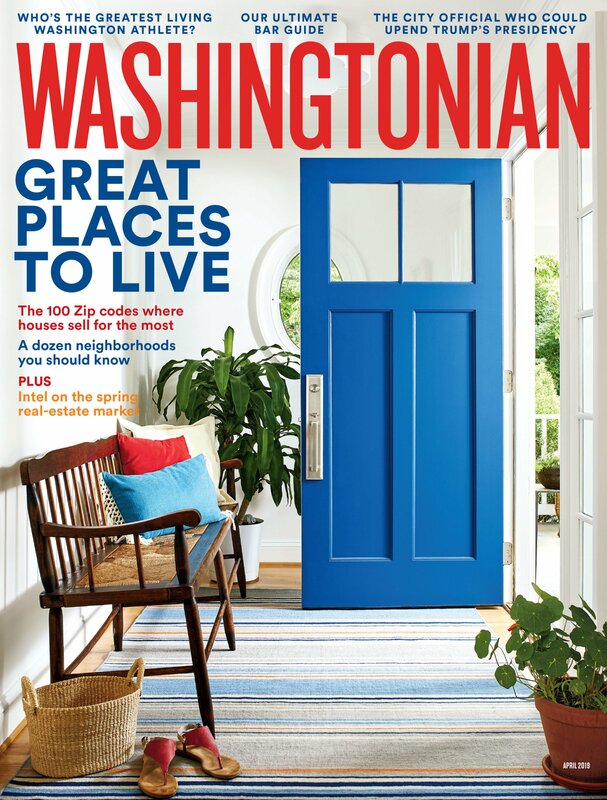 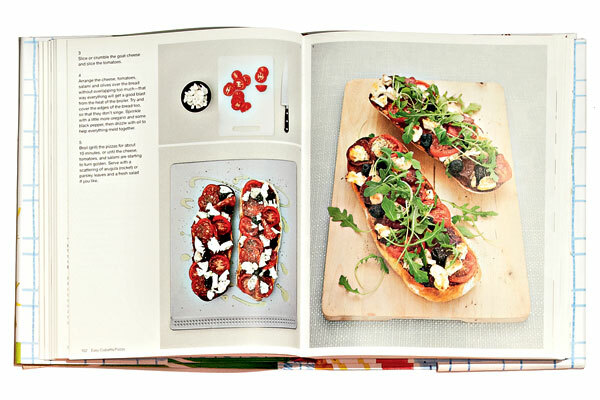 From ciabatta pizzas to chicken fajitas, the recipes in Fresh & Easy are exactly that, $45 at M29 Lifestyle (2800 Pennsylvania Ave., NW; 202-295-2829). 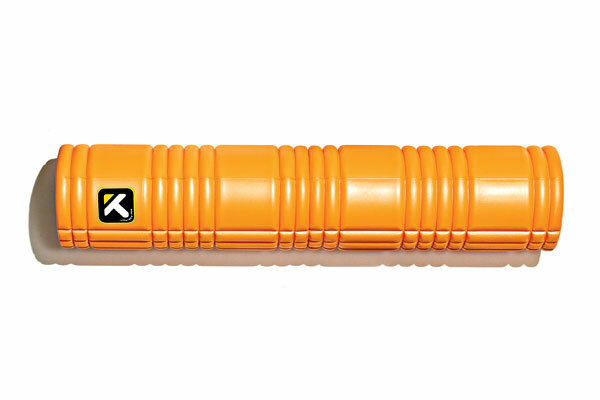 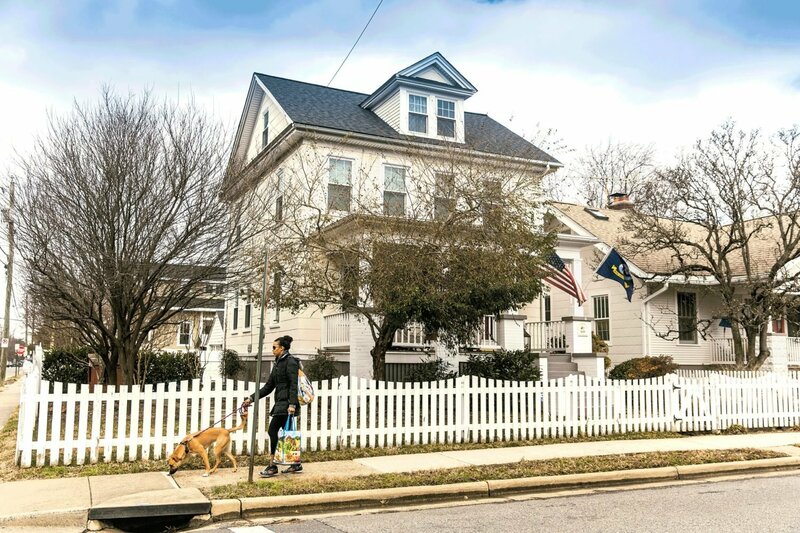 Stretch tight muscles with a Grid foam roller, $40 to $64.99 at Potomac River Running and Tri360 (2121 N. Westmoreland St., Arlington; 703-533-1363). 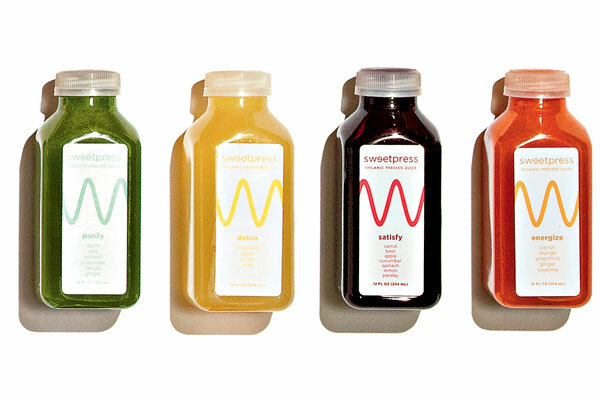 Organic cold-pressed Sweetpress juices, $6 each at Sweetgreen. 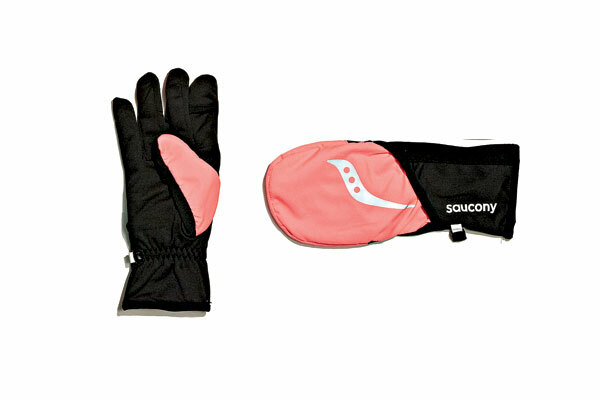 The fold-over mitten flap on the Saucony Ulti-Mitt is wind- and water-resistant, $50 at City Sports. 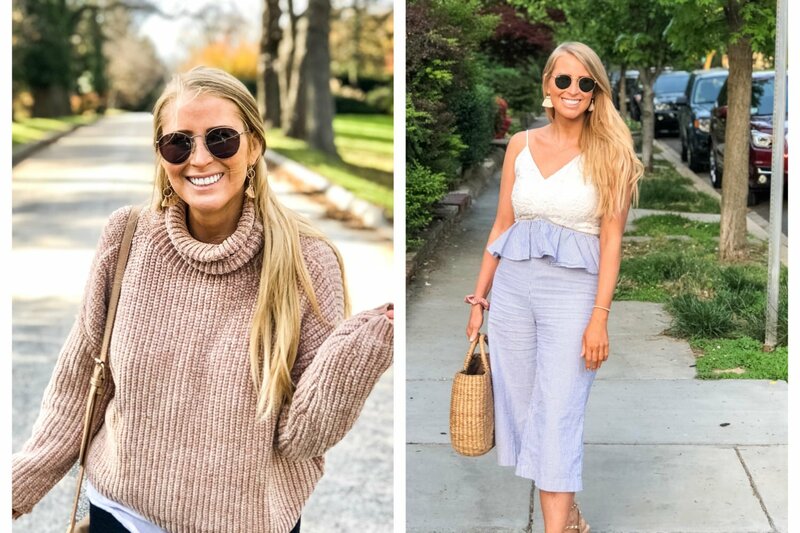 BKR glass water bottle with silicon sleeve, $28 at mybkr.com. 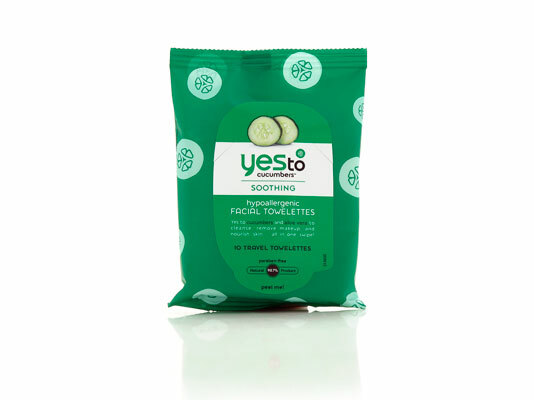 Yes to Cucumbers travel-size facial towelettes, $3 at 3floz.com. 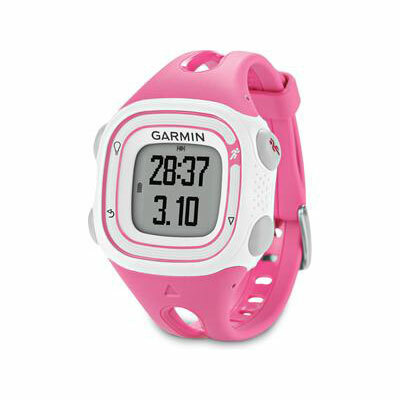 The Garmin Forerunner 10 GPS watch keeps track of time, distance, and target pace, $129.99 at Transition Triathlon (222 S. King St., Leesburg; 571-291-3051). 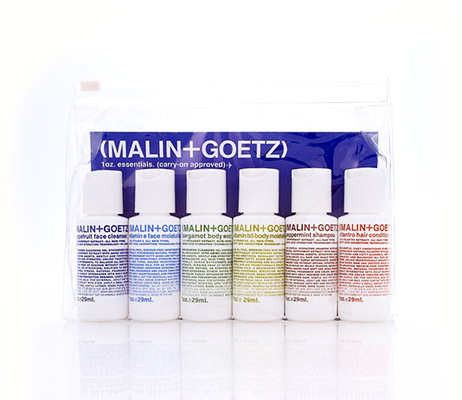 A pack of one-ounce bottles of beauty essentials from Malin & Goetz, $30 at Nectar Skin Bar (1633 Wisconsin Ave., NW; 202-333-4332). 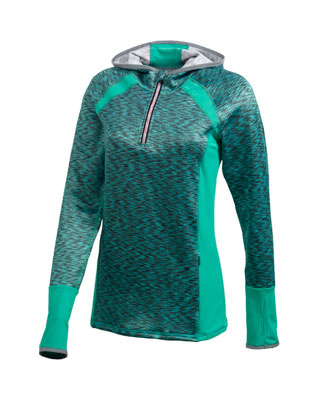 Reflective trim and a ponytail holder make this CS by City Sports hoodie a good option for early-morning runs, $65 at City Sports. 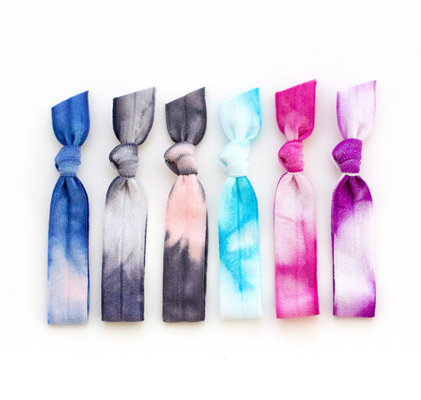 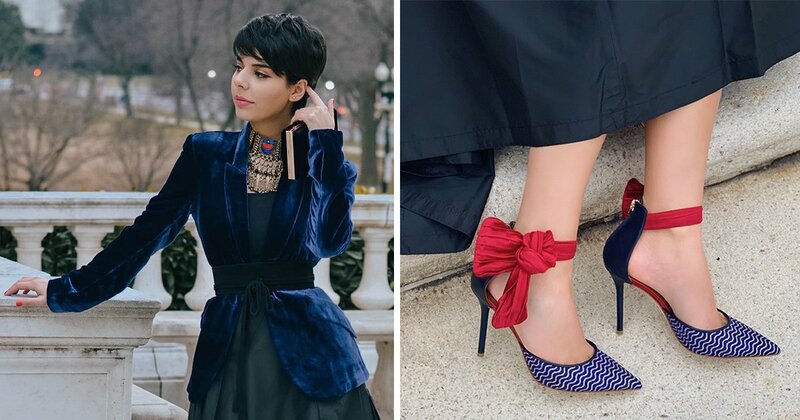 Hair elastics that won’t leave a dent, starting at $7 for a pack of five at Mane Message.